BEST WESTERN Lozenetz hotel is just renovated. 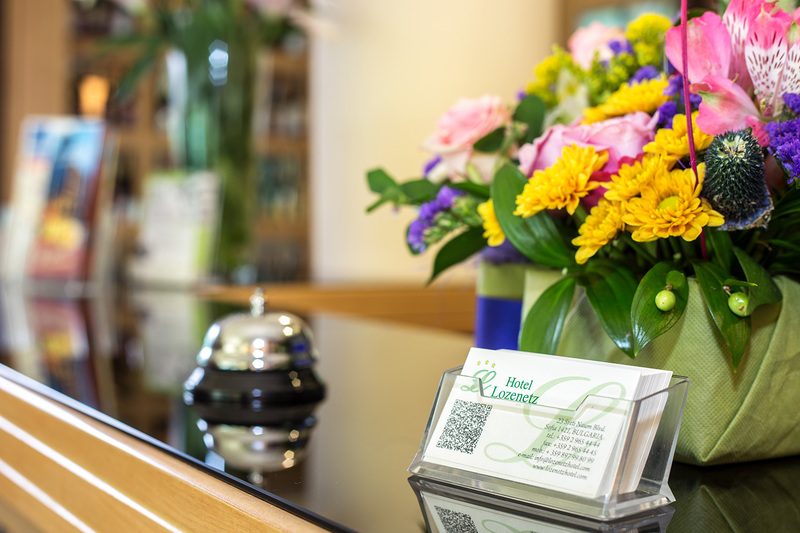 Located in the prestigious neighborhood Lozenetz , ready to meet every guest with a preference for high-class, warm hospitality and international standards of service. The restaurant at the European level, a lobby bar with an English flair and modern conference hall pleasantly surprise his guests. 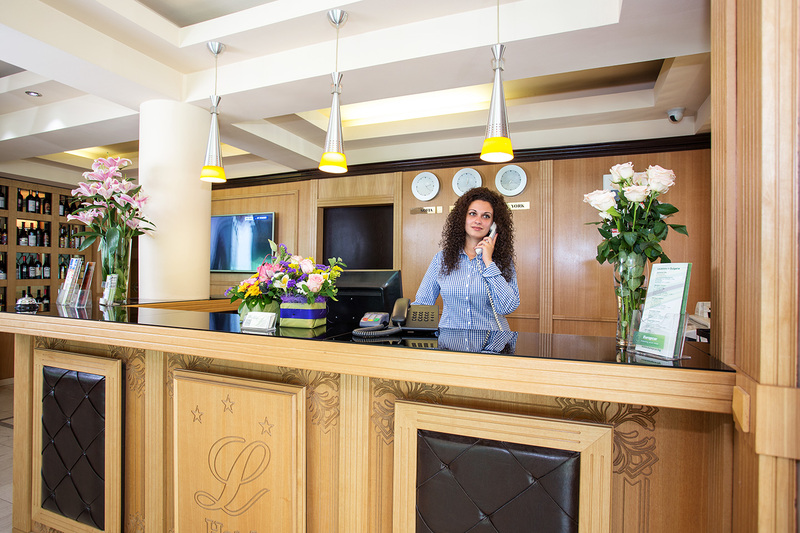 BEST WESTERN Lozenetz Hotel is a symbol of good taste and iconic luxury, but affordable prices for customers who know what they are looking for and how to find it. Very convenient location of the hotel close to the metro station "European Union", historical and cultural sites, government agencies and public institutions makes it a desirable destination and starting point for any visitor to modern Sofia. .